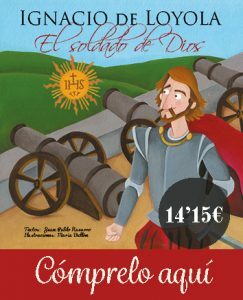 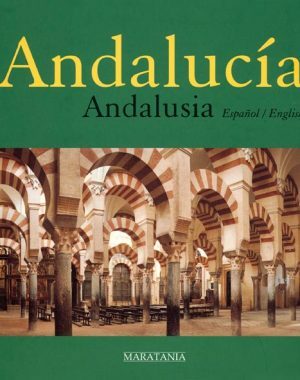 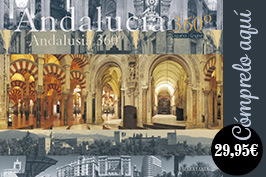 360º Andalusia was the first Spanish picture book 360. 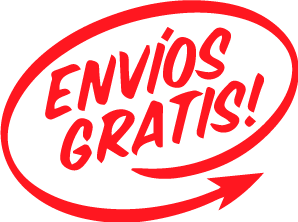 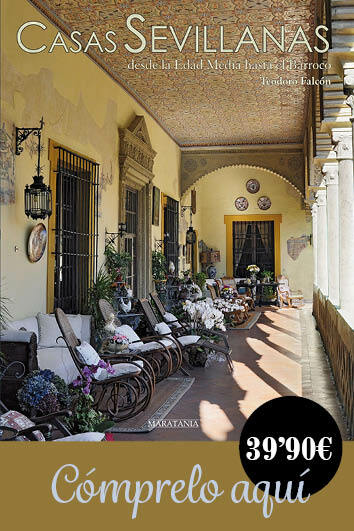 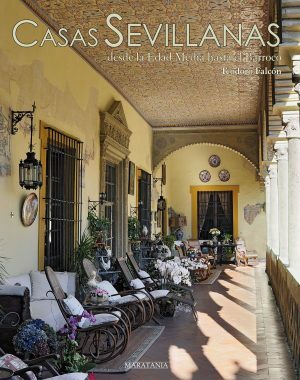 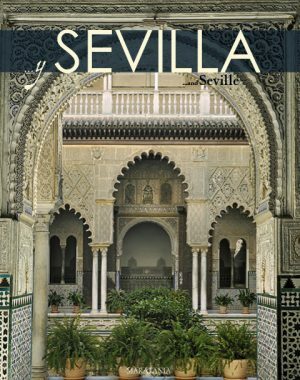 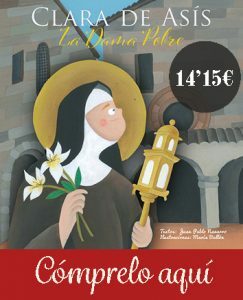 It is a new tour of Andalusia thanks to the 360º fascinating photographs. 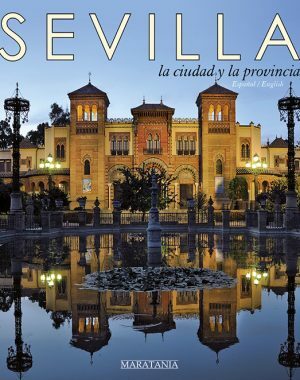 This move gives us a new vision reality of what we already believed known, different from the usual frontal view. 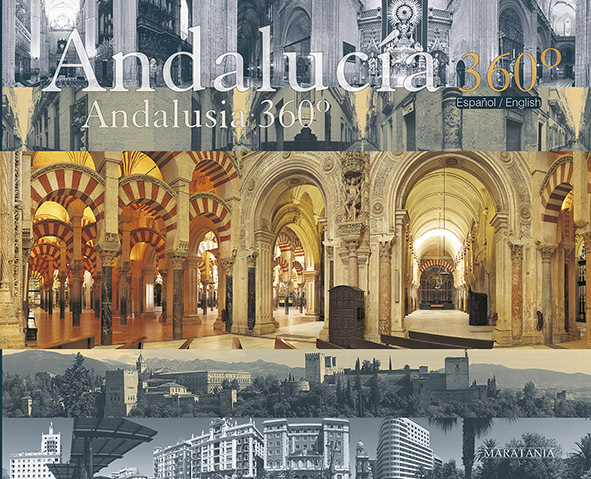 Andalucía is 360º, 360º Thanks to its fascinating photographs, a new visual voyage Through Andalusia. 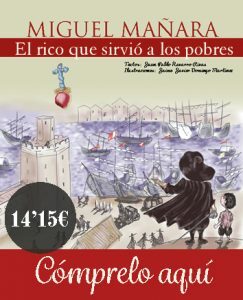 This entry was posted on 28 September, 2015 by Maratania.